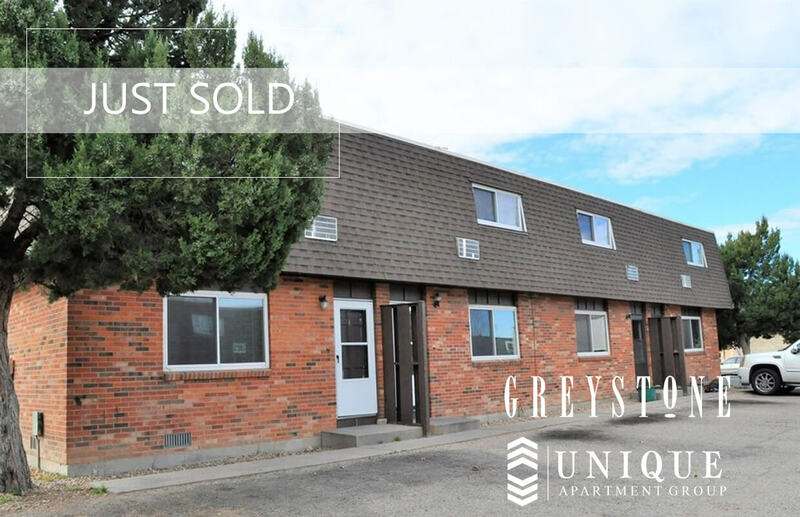 Greeley, CO (November 1, 2018) – Greystone Unique Apartment Group and the Phil Dankner Team is pleased to announce the sale of 724, 730 and 736 37th Ave in Greeley, CO. 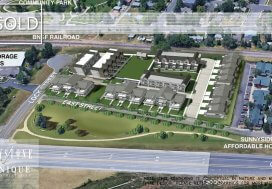 The property consisted of 3 separately deeded four-plexes all adjacent to one another. 3 units had been renovated at time of closing, with the remainder to be updated by the Buyer. 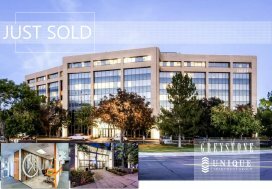 Rob Haimson of Magnum Properties represented the seller and Phil Dankner of the Greystone Unique Apartment Group represented the Buyer. 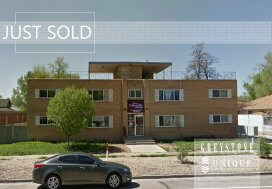 Sold for $1,230,000 or $102,500 per unit.